Ahead of the release of Karan Johar's Ae Dil Hai Mushkil, the producers of the film, and Mukesh Bhatt (president of The Film & Television Producers Guild of India) met the joint commissioner of Police to ensure maximum police protection against agents of political outfit MNS, who have threatened to create havoc if the film is screened. And now, after Johar released a grief-stricken video asking people to sympathise with his situation, the Mumbai Police has captured 12 MNS party workers in relation to the case. Mumbai Police commissioner Dattatray Padsalgikar told Firstpost that strict action is being taken. "We have increased custody to 14 days because of it being the festival season, with Diwali coming up. We don't want any issues that will disrupt the peace and calm in the city." 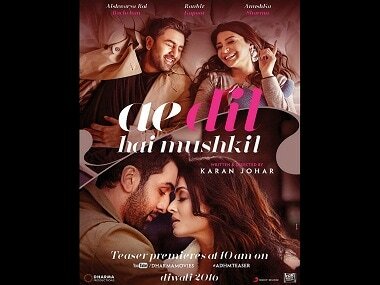 Ae Dil Hai Mushkil poster. Times of India reports that MNS members entered Mumbai's Metro cinemas and shouted slogans, while also handing out letters warning against the screening of the film. They have been arrested, and were remanded in jusicial custody for 15 days, but were then granted bail. Police officials have said, "They didn't have permission to gather there." Meanwhile, Maharashtra CM Devendra Fadnavis promised that the state would deal with this issue with adequate security. He told The Indian Express, "The police have taken strict action against MNS." He also said while everyone had a right to protest against something they find objectionable, any action which disrupts law and order would not be allowed. 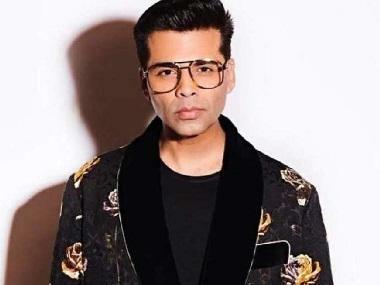 Karan Johar isn't stopping here. 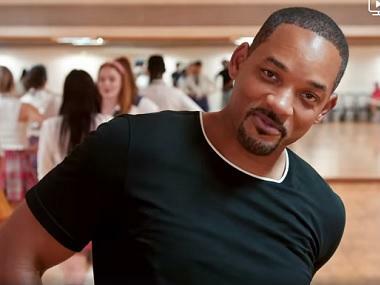 ANI has reported that the filmmaker/producer will meet Union home minister Rajnath Singh on Thursday, to ensure there is no trouble with the release of his film. MNS leader Amey Khopkar stands firm on MNS workers' collective decision to protest the screening of the film. 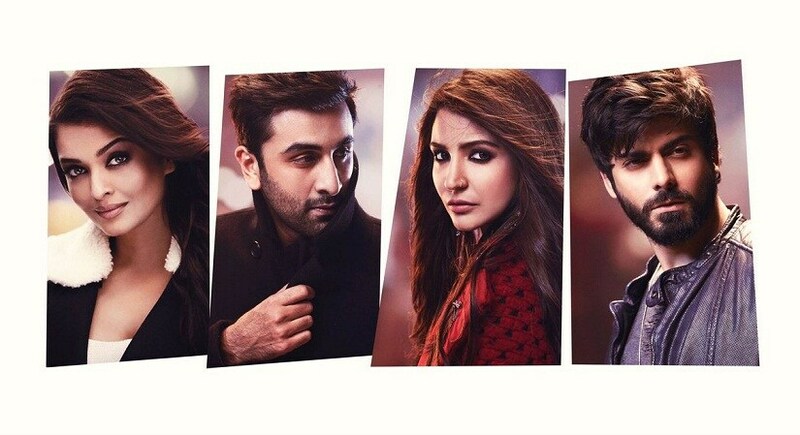 Fawad Khan is at the centre of this whole controversy around the film. So much so that two more exhibitors’ associations — the Central Cine Circuit Association (CCC) and the Marathi Chitrapat Mahamandal — have written to COEAI president Nitin Datar stating their promise of not screening Ae Dil Hai Mushkil, The Indian Express further reports. It seems this Diwali may be a political one.